Is your roof still in a good condition? Well, if your roof is starting to leak and is 15 years old or older, maybe you need to contact an expert Cochrane roofing contractor in your place. Don’t wait for even more roof damages to occur. 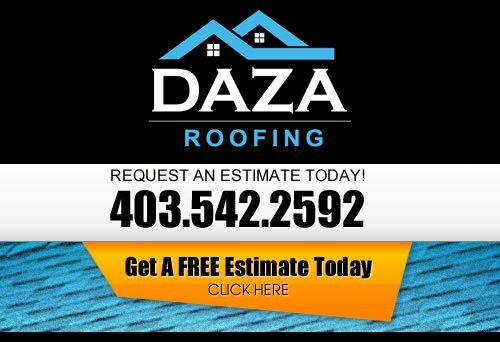 At Daza Roofing, our Roofing Contractor wants to be your Cochrane Roofer. Daza Roofing is your trusted source for Cochrane roof repairs. 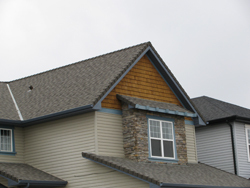 Our roofing contractors are experts with years of experience repairing all types of roofing in Cochrane, including metal roofing, roofing shingles, tile roofing and more. In order to avoid costly repairs and the need for a complete roof replacement, please give us a call as soon as a minor flaw or condition is detected with your roof. As a professional and reputable Cochrane Commercial Roofer, Mark knows that the satisfaction of his customers are a top priority. Without a quality product backed by excellent customer service, a Jefferson roofer will not realize great success. Therefore, at Daza Roofing, we set our standards of quality, value and customer service to the highest degree. We go the distance to ensure your experience with our Jefferson roofer is a pleasurable one. From the initial purchase, roof installation and years later, you will find us ready and willing to serve you as your professional Cochrane Commercial Roofing Contractor. When you hire Daza Roofing you get a Cochrane roofing partner. Should anything go wrong day or night, we have live reception that can assist you. Our Cochrane roof replacement contractors are trained to seek out anything that is, or could be a problem during the life your new roof system. That’s why our Cochrane roofing contractors spend as much time as you need to understand the condition of your Cochrane home, and the actions necessary to correct any problems. If you are looking for a professional Cochrane roofing company, then please call us today at 403-542-2592 or complete our online request form for a free estimate.